Hybris Commerce is a modern best in class solution for managing product content, commerce operations and channels. Built on the Hybris Platform, it offers a single system which has been purposely built for extensibility and flexibility. Its open and modular architecture enables partners to easily and quickly extend the data model and business logic to meet the needs of customers in delivering a compelling and customized user experience. 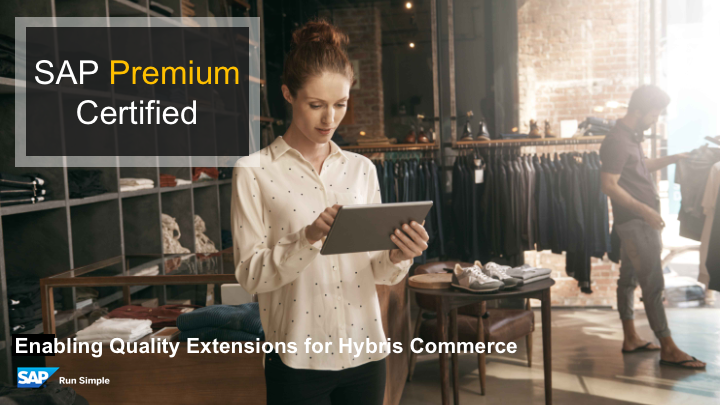 Thanks to a growing number of partners developing extensions for Hybris Commerce and a strong demand for deeper technical expertise, the SAP Integration and Certification Center (SAP ICC) is pleased to announce the availability of Premium Certification for Hybris Commerce Extensions. This high-touch service is the next-level engagement for partners developing extensions for Hybris Commerce. It combines the benefits of a standard integration certification with invaluable technical guidance delivered by Hybris experts and offers the unparalleled distinction of the SAP Premium Certified logo. With SAP Premium Certification, partners receive in-depth analysis and a custom-tailored set of recommendations for improving and optimizing their extensions based on best practices and development guidelines. Whether the goal is to improve the quality of an extension developed in-house or delivered by a system integrator, to accelerate the development cycle by leveraging subject-matter experts who will provide technical advice on the design and the code, Premium Certification delivers a unique opportunity for technical alignment. 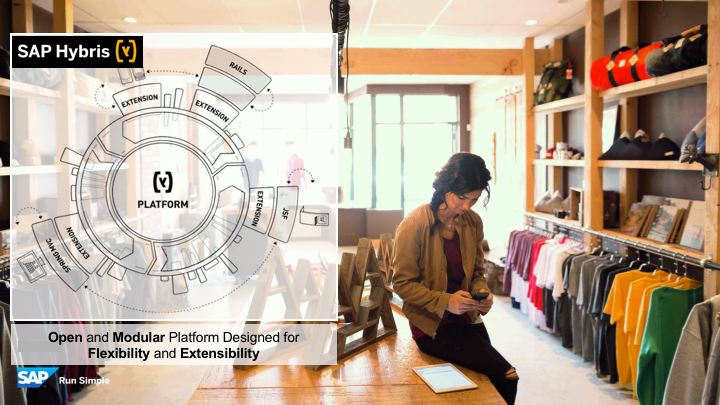 Partners will have the assurance that their extension complies with SAP quality standards and benefit from the SAP Premium Certified Logo in their GTM strategy. For customers, it enables a faster and seamless adoption of partner-developed extensions that meet SAP standards for integration which often results in a successful and timely deployment. Next UI5ers Buzz #17: Support Assistant – Keep your UI5 Apps in Good Shape!